She Rides Her Own Way is kicking off its spring and summer season by celebrating International Women's Day at Founders Brewing Company on March 8, 2016. She Rides Her Own Way is a local campaign with three objectives, including self esteem development, increasing a healthy lifestyle and sustainable environment education. The event will introduce attendees to its upcoming calendar of events, including cycling, other outdoor activities and volunteer opportunities for 2016. "This year, She Rides Her Own Way has expanded into getting reconnected with nature and the great outdoors. She Rides Her Own Way began in the Spring of 2014 as an initial campaign designed to build self-esteem and bring health awareness to women through biking. She Rides Her Own Way has since grown into a full outdoor organization inspiring and encouraging Women through their daily life," says founder, Johannah Jelks. Women who enjoy bike riding, camping, hiking or learning more about the great outdoors are encouraged to attend. Volunteer opportunities include tabling and registration, group ride facilitators, donation drive coordinator, hiking and camping adviser, trail adviser, bicycle maintenance and travel site coordinator. Future activites this spring include several different events designed to encourage women to bike for fun, errrands and to be environmentally sustainable. Cool Moms Bike 101 in March will be a mini-workshop about planning family biking trips, biking for groceries, biking with children and pets and safe biking practices, including an opportunity to learn about cargo biking. 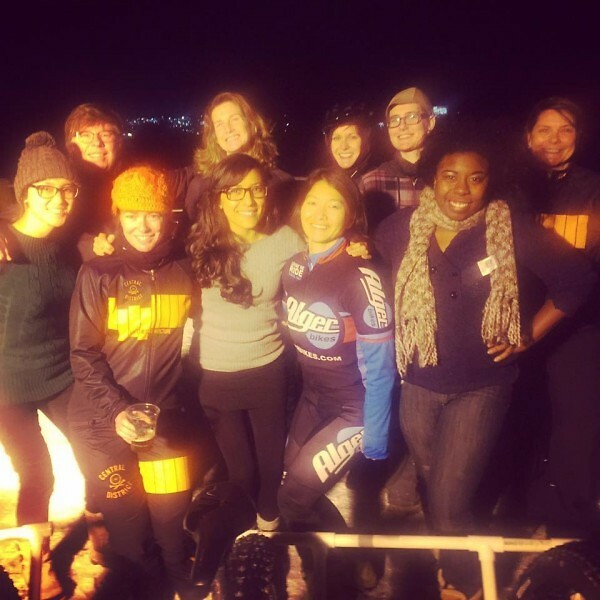 The Ride Like a Girl: Women and Bike Speaker Series in April will encourage networking in the cycling community, cycling entrepreneurship and helping women facilitate group rides. 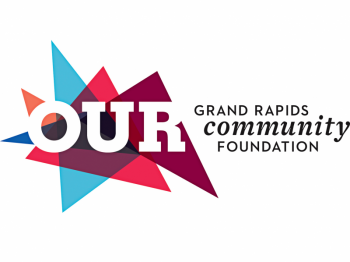 There's also a happy hour and movie night screening Bikes vs Cars hosted by the Greater Grand Rapids Bicycle Coalition on April 28 to facilitate conversation around building better cities for biking and sustainable transportation.